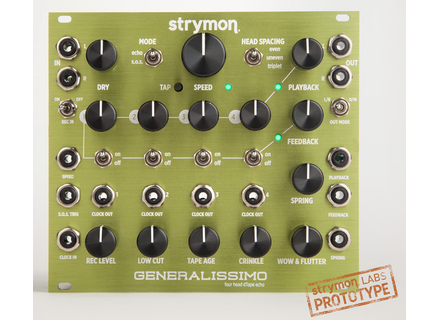 Generalissimo, Effects module for modular synthesizer from Strymon. 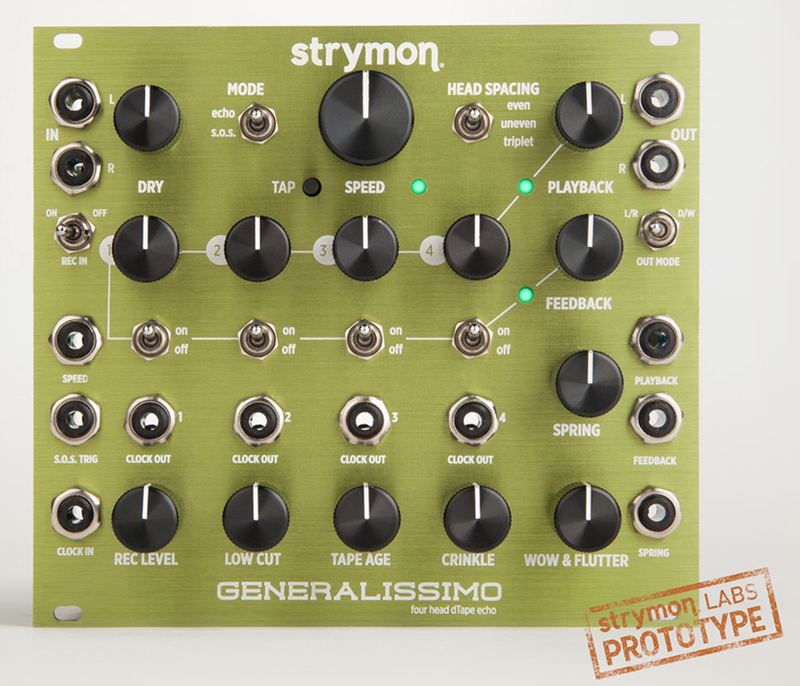 A presentation and demonstration of Strymon's Generalissimo Eurorack format effect processor live from their NAMM booth. [NAMM] [VIDEO] Zoom ARQ Aero RhythmTrak Zoom demo their ARQ Aero RhythmTrak at the NAMM 2016. [NAMM] [VIDEO] A Casio MZ-X500 demo Casio demo their new MZ-X500 synthesizer at their NAMM Show booth. [NAMM] [VIDEO] Arturia introduces the MatrixBrute Arturia presents their all-new MatrixBrute, a massive-sounding analog synthesizer.